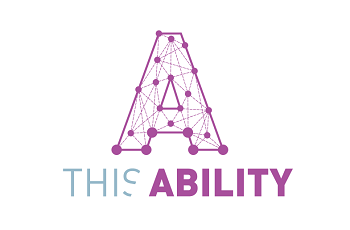 ThisAbility is a group set up by parents to cater for persons with disabilities, their parents, siblings and other family members. This group is open to all, regardless of disability or age of the person and their family members. Some activities include: Swimming, Horse Riding, Summer camps, Christmas Party's, Monthly Workshops. Anyone attending activities must have a parent/ guardian with them at all times during activities as these are not drop off services. Notes on referrals to the service: You can contact us though our Facebook page, website or Email address. We cater for all age ranges.